2nd in Line: Expanded Notation the Turkey Way! Do your kiddos understand expanded notation? Do they need more help with it? I might have an answer for you. 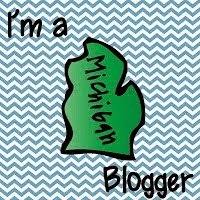 I have two new products posted in my TPT store. The first is a colored set, bright and fun to look at. 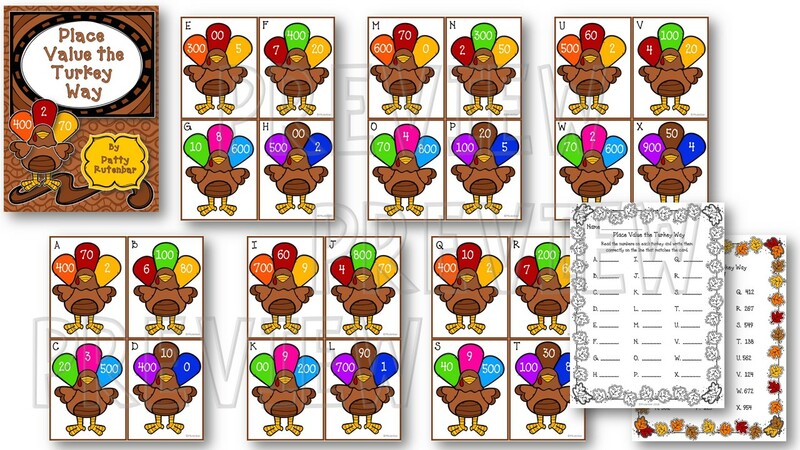 There are 24 cards with different 3 digit numbers for your kiddos to put together into the correct numbers. You can find it in my store here. The second is a black and white set. You can save your colored ink and print these on colored paper instead. I found some awesome brown cardstock to print mine on. You can find this set in my store here. I'm giving two of these away on my facebook page. It's an easy entry. Just comment before Saturday morning, (November 10th) and I'll pick the winners then.